So many new displays to dress you windows and cabinets. 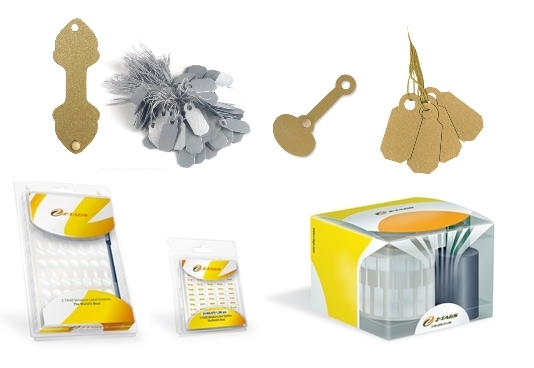 Get your logo printed on your packaging and help your brand grow with our personalised packaging service. 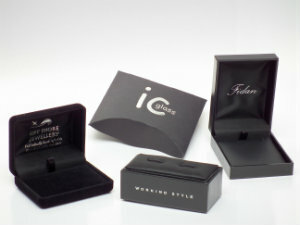 Or get this bespoke range of boxes that you always wanted as we will source it for you in no time.